Lots of people take the car ferry when they come over to the Isle of Wight, and it’s very easy to get across and get to Goodleaf from all three ports. 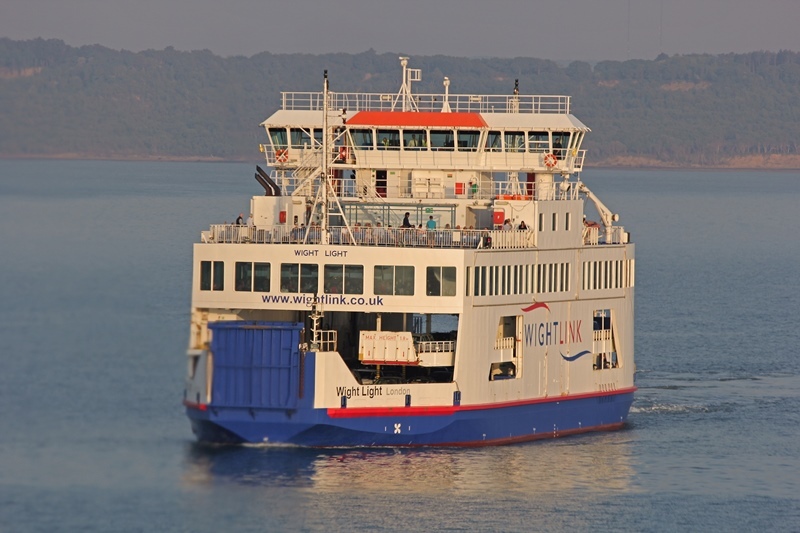 You can also travel as a foot passenger on all of these car ferries to the Isle of Wight, so if you’re leaving the car behind there’s lots of flexibility in getting across – and you’ll get 5% off your Goodleaf climb! 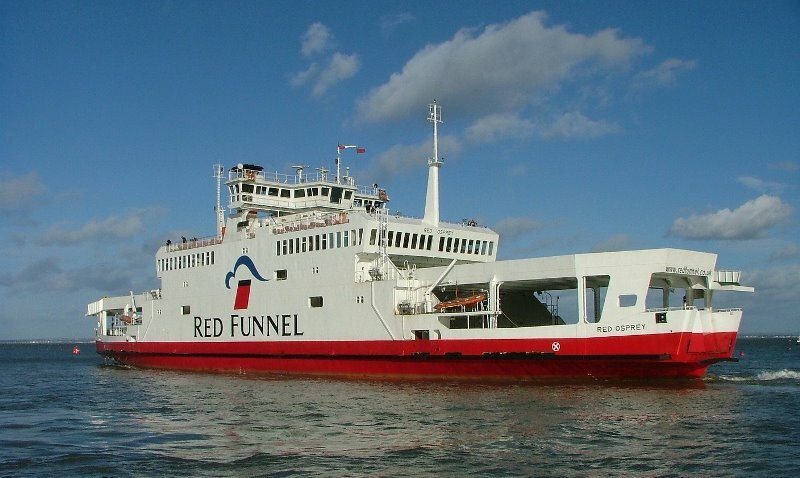 Red Funnel’s car ferry goes from Southampton to East Cowes in about an hour. 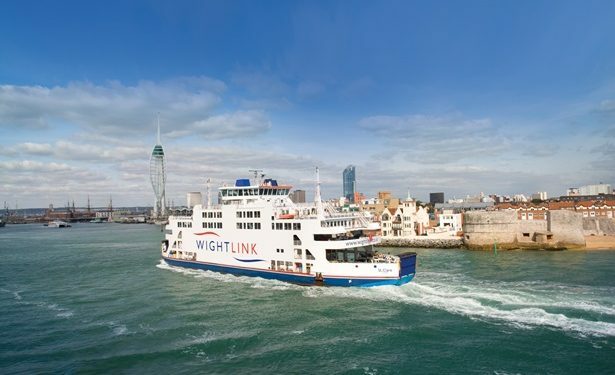 The ferries go from Southampton every hour during the busy season (check their website for the most up to date timetable and prices) and carry more than 200 cars per crossing – that’s lots of people coming to our gorgeous island! When you disembark at East Cowes, the route to Ryde and Goodleaf is quick and easy and takes about 25 minutes. If you want to explore Cowes (or climb with us during Cowes Week) take the floating bridge to the other side of the river or if you want to come straight over to Ryde take the main route into town. This takes you past Osborne House, a great place to visit if you have a love of history and heritage – it was Queen Victoria’s holiday home and well worth a visit on your way to Ryde. This is Wightlink’s service from Portsmouth Harbour to Fishbourne, which is on the north side of the Island. It’s only a fifteen minute drive from Fishbourne to Ryde. There’s easy access to Newport and the rest of the Island as well. The crossing takes about 40 minutes and if you’re a cyclist or into walking it’s a good route to take as a foot passenger as well. You can walk from Fishbourne to Ryde in about an hour or hop on your bike and cut that in half. The quickest car crossing to the Isle of Wight is Wightlink’s service from Lymington to Yarmouth over in the West Wight. All of the ferry crossings are beautiful in their own way, particularly if you’re crossing in the evening or early morning, but this is one of the most stunning with fantastic views of the coastline. It only takes 30 minutes to cross and off season, you’ll find it often not too busy. From Yarmouth it’s about a 45 minute drive to Ryde via Newport. Yarmouth itself is a small town with excellent transport connections to the rest of the Island. Freshwater is nearby, with its gorgeous coastline and quirky places to eat. Try The Hut for lunch with a view. When you reach Appley Park in your car, look for the yellow sign by the cafe, it signals the entrance to the car park between the lifeboat station and Appley Beach Cafe. Parking is generally simple as there is a large council pay and display car park near our tree (please note, it can be busy in the middle of the summer hols!). 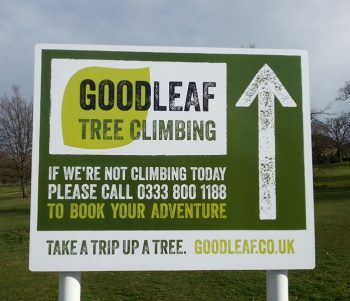 From the top car park, you’ll see a Goodleaf sign pointing the way to our tree – walk across the park and look out for the bunting around the base of the tree.